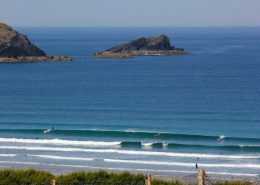 to your requirements, to learn surfing. 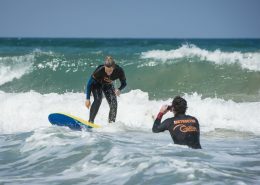 A one-to-one surf lesson is a private session tailored to your requirements with the focus on giving you the undivided attention of one of our experienced surf coaches. 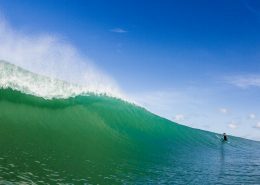 Enjoy the benefits of being completely in control of what you learn at your own pace enabling you to really break down and understand the fundamentals of surfing. Private lessons are tailored to your needs and the best conditions for your ability. 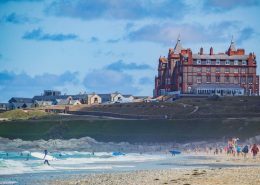 Arriving at our surf school in the heart of Newquay you’ll be met by one of our experienced surf coaches. After a warm welcome, we’ll get to know you and your surfing ability and future surfing aspirations. 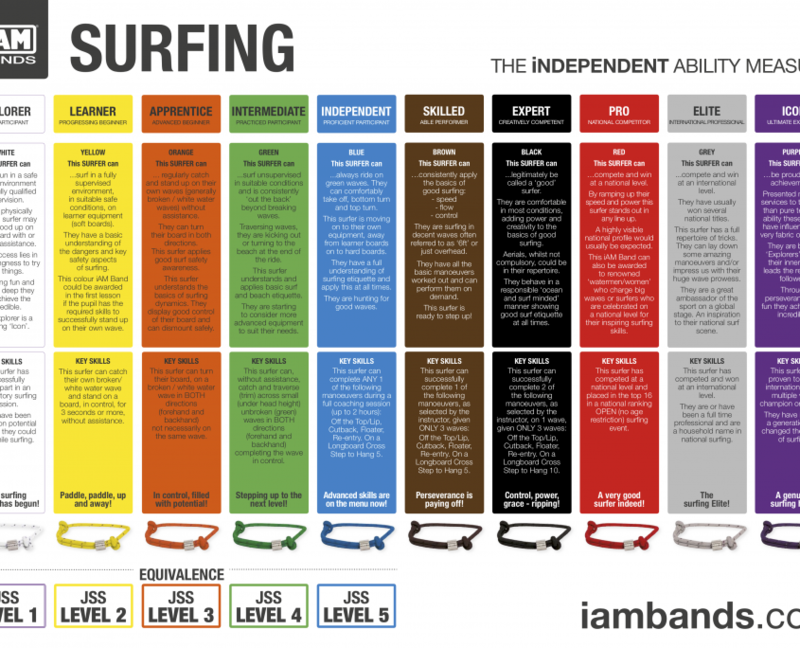 As a guide to help us understand what we areas we should cover in your private surf lesson we use the surfing ability measure iAM Bands. Once you’re kitted out with a wetsuit and surfboard suited to your ability, we’ll head over to either of Newquay’s famous surf beaches. Each lesson is tailored to suit your needs and goals. Take a look at some of the common areas and skill sets we teach below. We use tried and tested methods to help you physically and mentally get to where you want to be. Help us understand what you want your lesson to include. What iAM Band level are you? 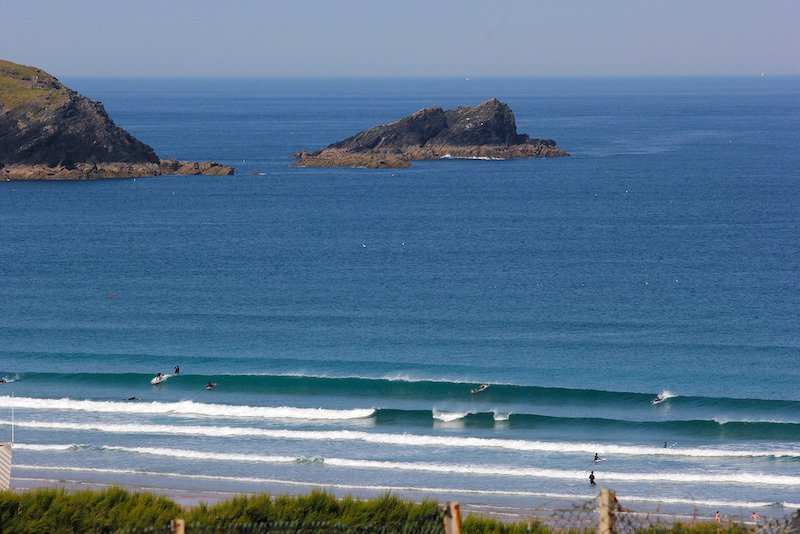 Post surf lesson knowledge session (30mins) £15 *Foundation surf knowledge session .i.e. 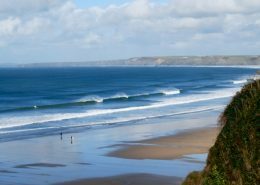 Understanding & reading waves, explanation of tides and how waves are formed.Bio-mechanics – How your body should look, where to perform manoeuvres on waves. 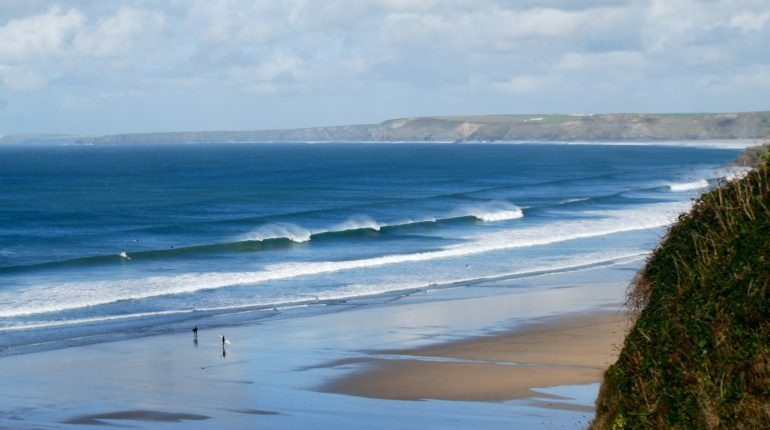 Whatever your surf experience we can tailor your One to One surf lessons to fit your skill set and focus on any particular goals you may have. 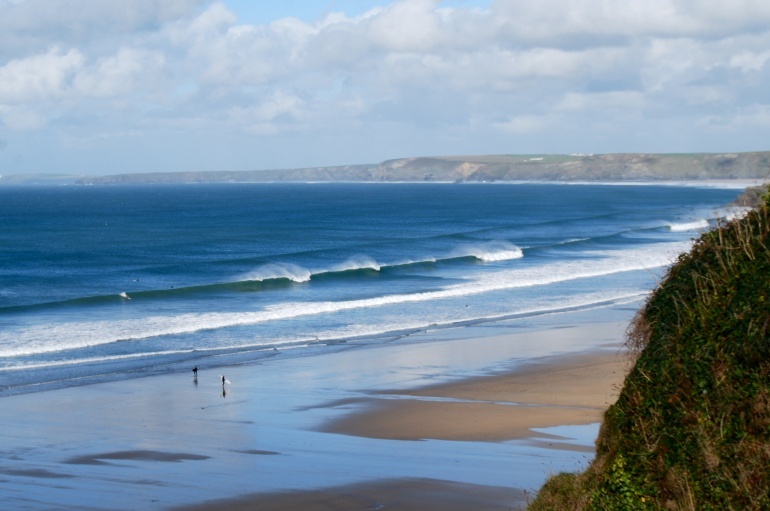 Our private surfing lessons in Newquay are popular with all levels of surfers. From individuals who are new to surfing or developing surfers wanting to reach the next stage of the sport.